Promero makes enterprise class applications accessible to small and medium-sized organizations without the deep investments in the software, development time, hardware and personnel to support these solutions. Call Center Anywhere’s browser-based, thin-clients enhanced and improved service strategy, providing IT savings by eliminating desktop administration costs at each location. The new solution also enabled agents at any company center to login from any desk without IT department intervention. The ability to apply skills-based routing discipline to get calls to the right people, regardless of their physical locations, offered companies even more cost savings by reducing per-call transaction times through improved productivity. Companies will improved customer satisfaction as they havereduced transaction times. 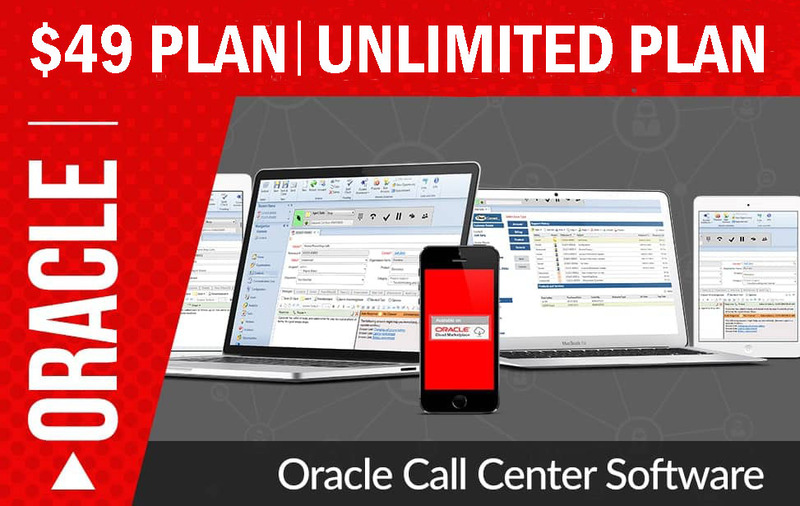 The simplicity and self-management capabilities of CallCenterAnywhere eliminated the reliance on professional services by empowering front-line managers to make on-demand business process modifications in real-time, thus enabling its contact center supervisory staff to manage the network themselves, without help from the IT staff. In a call center environment, the usual justification for an IVR system is the cost savings due to reduced CSR salary and benefits. Savings are relatively easy to quantify. Estimate staff reductions possible based on the time currently spent performing the functions to be automated. The amount of time saved will be equal to this time multiplied by the service’s utilization factor. A well designed, easy to use service should be able to achieve a 50% utilization almost immediately. Callers will call more frequently because the service is convenient, quick and private. Over time, phone related costs should be expected to increase due to this second factor, partially offsetting the savings in staff expense. However, this cost can be attributed to the second major justification for automating: Increased customer retention and/or increased sales due to better service. Alternatively, this increase can be viewed as keeping up with the competition, a cost of doing business.